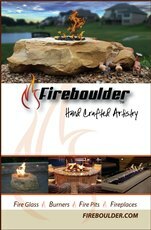 Fireboulder is dedicated to working with each and every client to help assist with incorporating into your existing outdoor living Patio space or helping with a new landscape project. 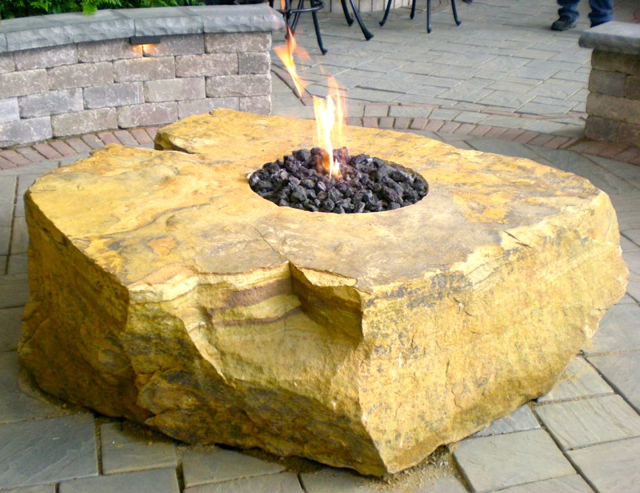 If needed we can work with your landscape architect and/or contractor. Call us today at 317-863-2923 with any questions.